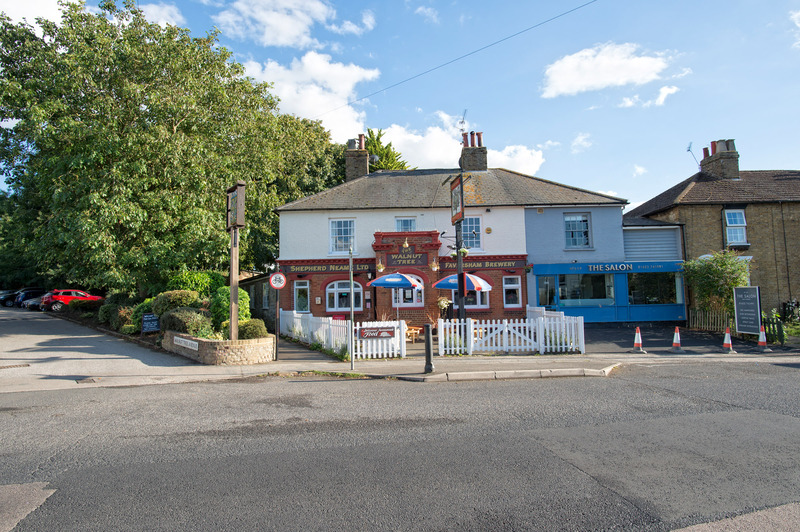 A vibrant village pub serving the locals of Loose, in Maidstone, the Walnut Tree is home to great community entertainment, multiple sports teams and of course, fabulous food and drink! It boasts a smart country-style interior, and promises a warm welcome in every sense - thanks to two open fires that lend the pub a blissfully cosy ambience in winter. At least three real ales are usually on tap here, courtesy of Kent’s own Shepherd Neame brewery - and there’s a good selection of wines too, including plenty of bubbles. Home-cooked food, meanwhile, is served in the bar every day - with a choice of hearty pub classics on the main menu, and a collection of lighter dishes perfect for a quick snack or lunch. 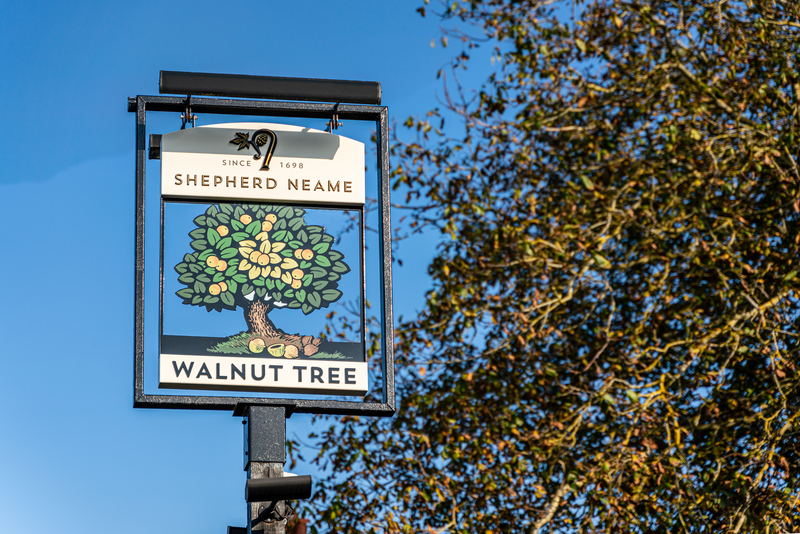 And if it’s a feast of sport you’re after, then the Walnut Tree doesn’t disappoint on that score either. Sky Sports and BT Sport channels both play here - or you can make your own sporting entertainment in the garden where a petanque pitch awaits. Whatever brings you here, you can expect a friendly welcome for all the family.